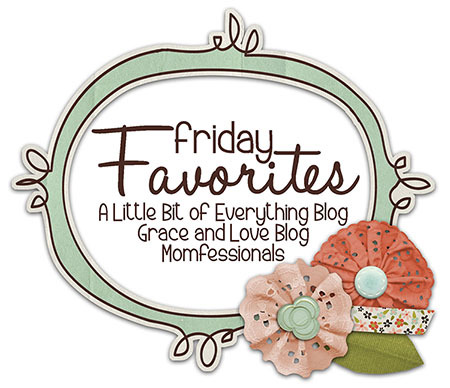 I am linking up with Andrea, Erika, and Narci again for another Friday Favorites! I have a few things I want to talk about today. First up? COFFEE!!!! It’s not just the caffeine anymore, though. I think it is more the ritual. 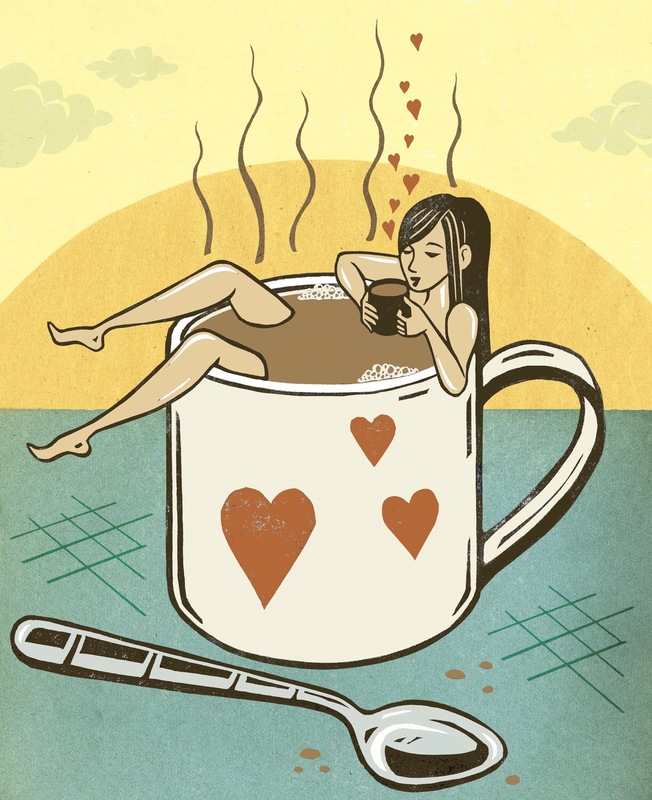 I love the first cup in the morning before anyone else gets up. I have my quiet time and get the downstairs “ready” for my toddler to invade. I’ve tried teas or just water, but nothing is quite the same as good ‘ol coffee. I like my first cup just straight up, no creamer. I use a Keurig and for now I have a medium roast half-caff. I have found that light roasts tend to be too light and dark roasts tend to hurt my tummy. After the first cup (or half of a cup), I like to have a cup with my absolute FAVORITE creamer right now. 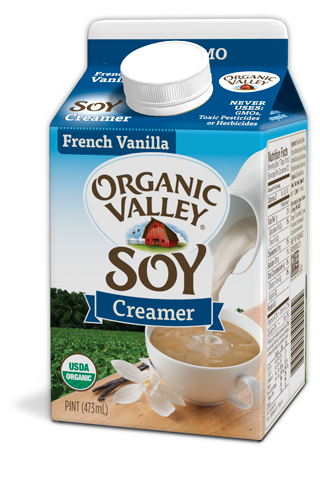 It is Organic Valley Soy French Vanilla. I didn’t realize how much I loved it until I ran out and couldn’t find it for a week. Soooooo good! I can’t finish talking about coffee without discussing Starbucks. I love Starbucks and I am so excited that one with a drive-thru is opening very close to our house, yay! Side Note: I didn’t know how much I would appreciate drive-thrus after having kids. Love. Them. Next up for favorites are books. I love to read. I love to listen to books on audio. Since having Ashton, I have listened to more books than I have actually read. We go on long walks and I am listening to an audiobook 90% of the time. 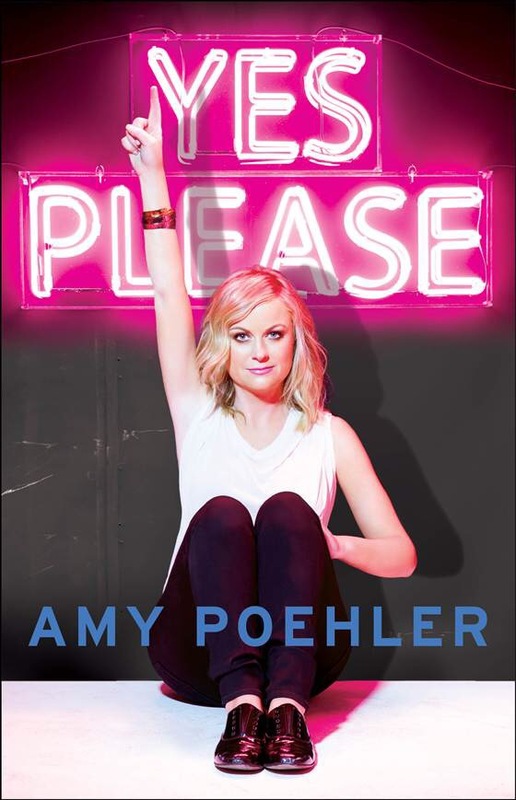 The best one I have listened to in a long time was Amy Poehler’s book, Yes Please. She read it herself and had many guests read as well (Seth Meyers, Carol Burnett, etc). I didn’t want it to end. I highly recommend listening to it, but also reading the hard copy. I got the hard copy from the library to read and see stuff that I wouldn’t have gotten in the audiobook. But with this book I also think you miss a ton if you don’t listen to the audio version too. There is something so cool about hearing the actual author read their book. Because of my audiobook addiction, I have strayed a bit from actually reading. But this week I actually finished reading Gone Girl. I started it a while back so I could read it before seeing the movie. Oh boy, it was really crazy, but really entertaining. I won’t spoil anything, but it’s a book I would recommend to anyone. It isn’t really a genre that I would typically go for, but I am glad I did. Along with it being a great read, Gone Girl really reignited my love for actually reading. 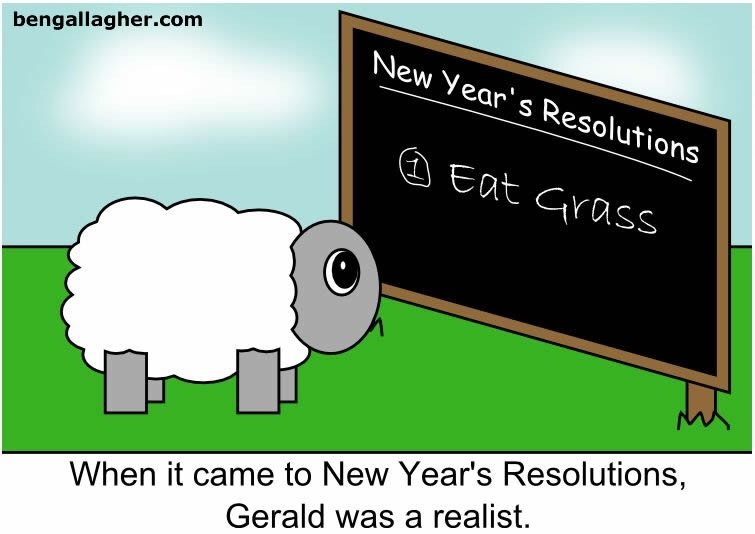 This leads me to my next favorite of the week… Resolutions! I haven’t done resolutions on New Years for a while, but this year I decided to try and read (at least) one new book per month. It doesn’t sound like a lot, but I wanted to give myself some grace since we will be welcoming a new baby in February. If I can read more than one per month, GREAT! But, I am just going to start by trying to read one per month. There are a ton that I want to read, so it will be a fun resolution. Gone Girl doesn’t count, as I decided I would finish it and then start the new-book-a-month resolution. So, since January is about half over (how the heck did that happen???) I need to get cracking!